We’ve been looking forward to the change of seasons here at Sustainababy for quite some time. Opening the boxes of products ordered months previously bring a feeling of Christmas to our warehouse. This autumn is no different and the one collection we’ve the most excited about receiving is Baobab. Designer and mum Belinda Blooman has the mix of colours and function spot on this autumn/winter with a bold colour palette and practical and functional designs. 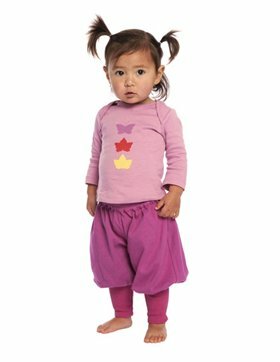 Made from super soft organic cottons, her clothes maximise comfort without compromising style. Here’s a sneak peek at the fabulous pieces that will be in our hands in a matter of days. As per usual, we love the baby harem pants – so comfy and funky. 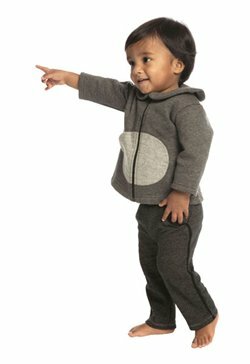 This season, some baby trackkie pants enter the mix and the matching hoodie is just oh-so-cute. 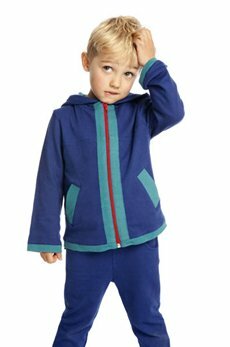 Having a son, I’m always after colourful outfits suitable for active boys and I can’t wait to dress him in the colourful unisex tracksuits for kids. 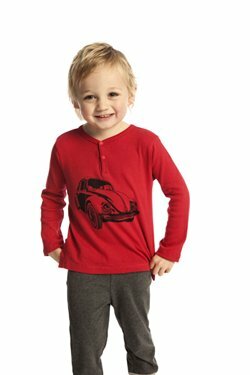 There’s a wide selection of printed long sleeve tees suitable for girls and boys on the go! Baobab always have a lovely range of dresses in their collections and this season is no different. 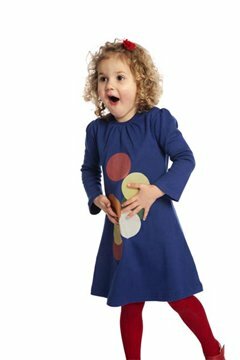 My personal favourite is the Charcoal Petal Dress but the Blue Spot Dress is a very close second (or perhaps I just think the model is absolutely gorgeous!). Baobab autumn/winter collection will be available for sale at Sustainababy from Monday 21 March. 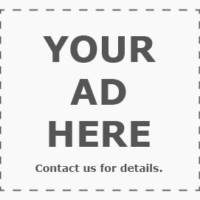 If you’re after a Baobab bargain before then, check out the last few pieces of their spring/summer collection on sale here. But hurry – only a few styles and sizes remain! The Birth of Green ParentingWhat is a bunny rug?